The people of Northwood’s Rest need help. Winter is coming, and something’s been slaughtering the livestock. Surely it must be the orcs of the Northwood! Heroes are needed to hunt them down. Will you answer the call? Welcome to Hunted! The latest adventure from the critically acclaimed platinum best-selling author Tony Petrecca. Hey, that’s me… and I’ll stop with the 3rd person talk now. 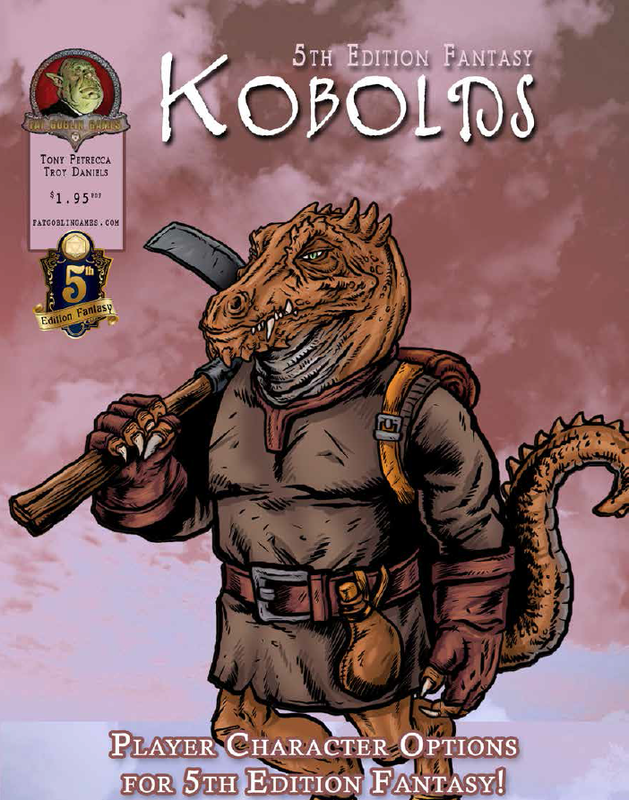 My last release, Killer Kobolds, was all about unadulterated, non-stop run and gun action, and quite purposefully contained absolutely no moral quandaries. Its theme was simple - Kidnapping Kobolds needed killing… now go! The result was an absolute blast, but with Hunted! I wanted to explore notably different themes. With Hunted! Exploration, investigation, and role play go hand in hand with unexpected twists and turns to present an adventure I’m quite proud of. Worry not, action hounds, as there’s plenty of combat to be had, but with Hunted! mindless murder hobo’s need not apply. Set in the frontier town of Northwood's Rest, a simple thorpe on the edge of a forest, Hunted! lends itself to easy insertion into any campaign setting and would make an excellent side quest for Storm King's Thunder. With direct tie ins to Acererak, Hunted! fits naturally within any Tales of the Yawning Portal campaign, slotting in perfectly between The Hidden Shrine of Tamoachan and White Plume Mountain. Scaled for a party of 4-6 adventurers of levels 5-7, Hunted! can be easily tweaked to accommodate parties of lesser or greater strength. Featuring gorgeous cartography by Ennie award winner Elven Tower Cartography, beautiful art, a bevy of new creatures, new locations, several potential plot twists and a fun new magic item, Hunted! 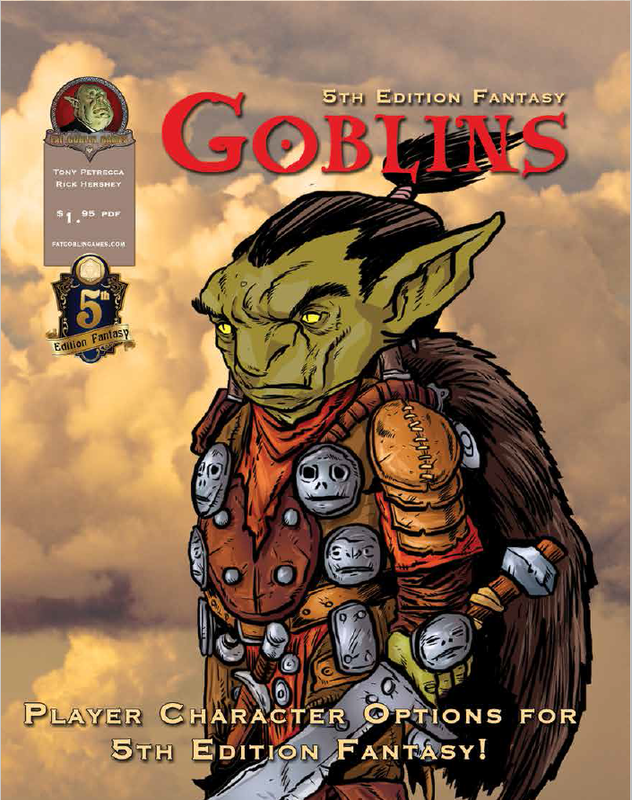 should provide six to ten hours of outstanding Dungeons and Dragons 5th Edition adventuring fun. Please check it out! ““Hunted!” ... is a delight to read. Tony has a unique style that combines captivating descriptions, a proper choice of words without sounding pompous, and a bit of humor to lighten the mood. 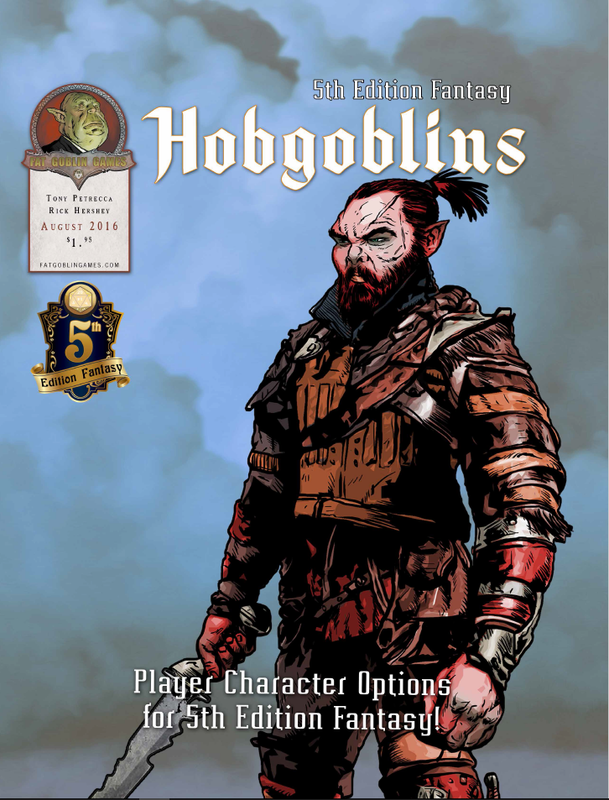 The adventure also has clean and functional layouts, color maps by Elven Tower, and awesome new monsters!" "With this adventure Tony proves that he's no one-trick pony. 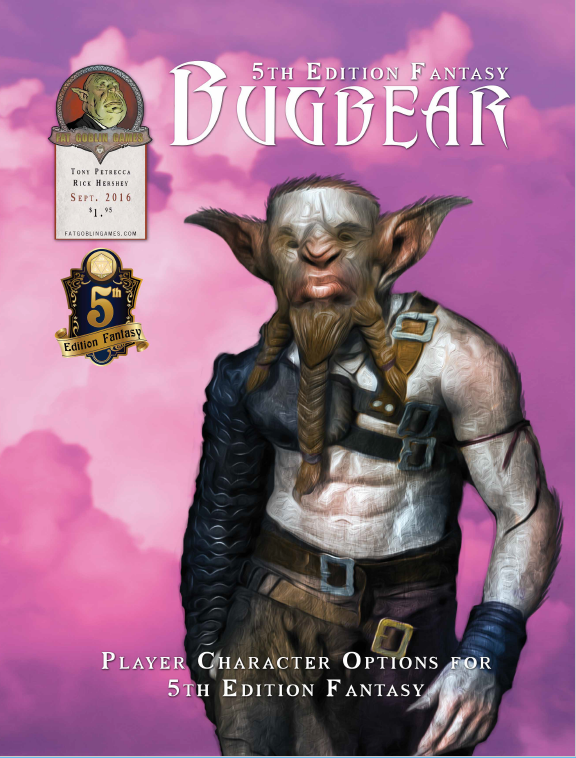 I absolutely adored Killer Kobolds, and I wondered if this was going to be a similar sort of hack-and-slash romp. It is not. Instead it's a nicely layered investigative adventures with some really fun twists and an awesome finale that I absolutely can't wait to get to the table." "Hunted! is a beautiful adventure. Tony makes good use of all three pillars of adventure so all types of players can enjoy it greatly... I highly recommend checking this adventure out." Fantasy Grounds user? Click this link to get to the Fantasy Grounds version of Hunted! Now you can get all my adventures in one nifty package. Check out my compilation Astonishing Adventures! It'll save you 50% off the individual prices!